THE LARGEST YOUTH BASKETBALL LEAGUE IN THE STATE! 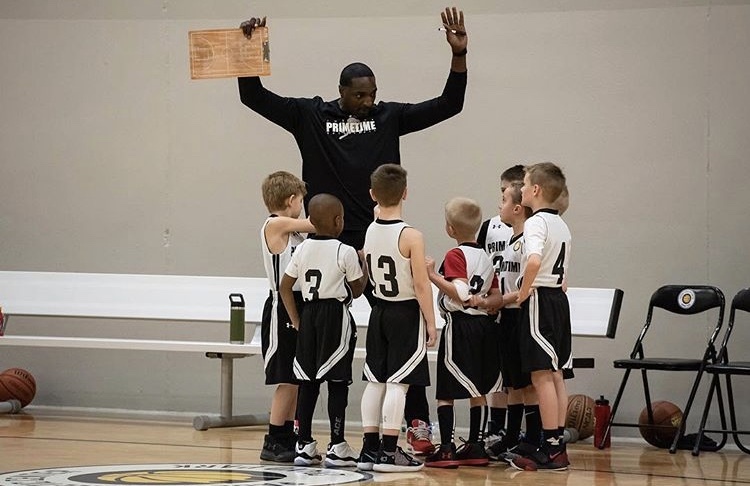 Pacers Athletic Center at Grand Park and the Indiana Basketball Academy formed the Indy Youth Basketball League in 2016. Since that time the league has grown into the largest in the state due to our outstanding staff and facilities! We work hard to make it a great experience for kids of all ages and abilities. With the depth of our league, we are able to provide the right competition level for players from recreational level all the way to the elite level. Come see why we are the best league in the state! Depth of competition and appropriate age rules. Between leagues and tournaments we have had more than 1,200 teams play in the IYBL. Our leagues provide a great learning experience for players from the A-team level, all the way to beginners. We focus on appropriate rules for younger grades, including limited zone defense and pressing at the youngest levels. We want the kids to truly LEARN how to play the game, and our rules reflect that! 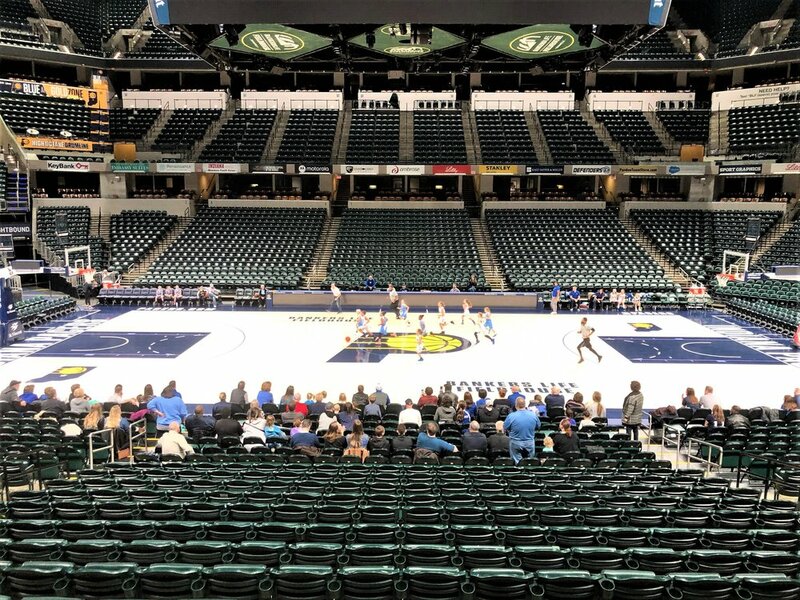 Pacers Athletic Center and Finch Creek Fieldhouse are state-of-the-art facilities in Westfield and Noblesville. We pride ourselves on friendly service, healthier food, and a clean environment. IBA is located near 465 in Carmel, IN, while The Pacers Athletic Center is only 10 minutes away from 465 in Westfield, IN. Finch Creek Fieldhouse is located near Hamilton Town Center in Noblesville, IN. Your games can be played at whichever facility is more convenient for your team. The best officials in the state. This league features IHSAA certified officials, who are being monitored by our referee coordinator. This gives players, coaches and fans a positive experience and a great learning environment.